Special Mother's Day Sale at PHB! 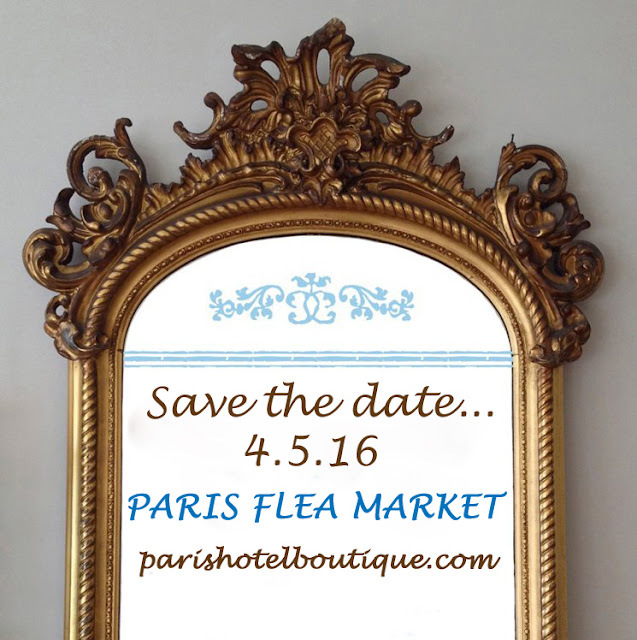 Paris Flea Market NOW at Paris Hotel Boutique! 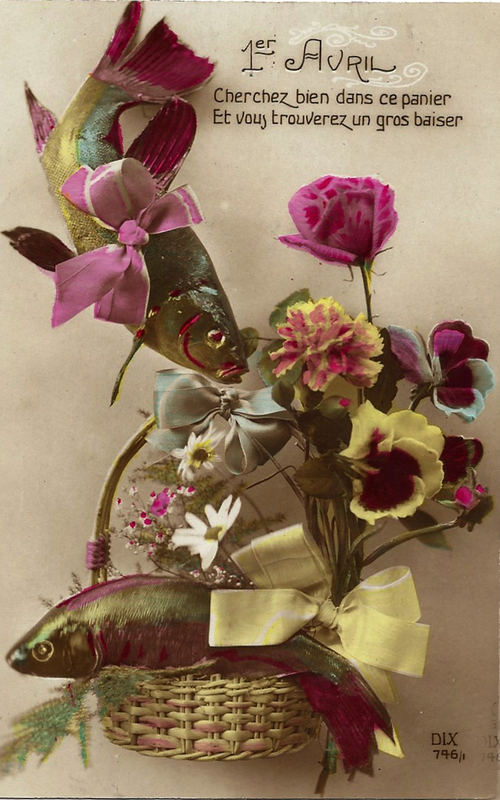 Poisson d'Avril ! 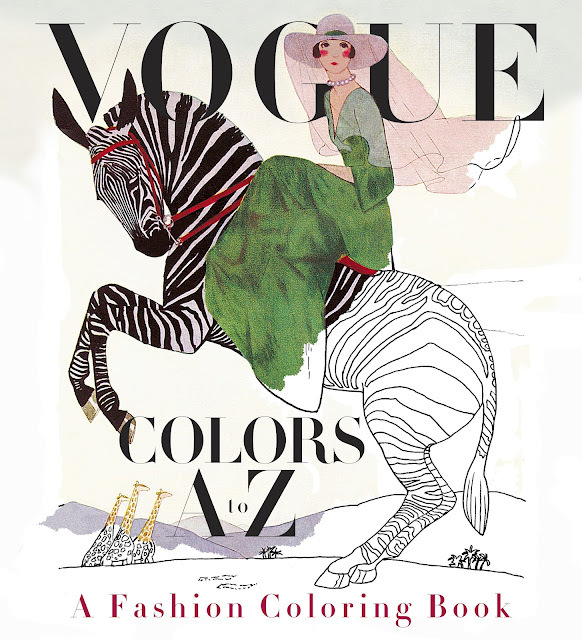 Happy April Fool's Day!